There isn’t any other possession that contributes as much dignified beauty to your home as a good piece of artwork does. 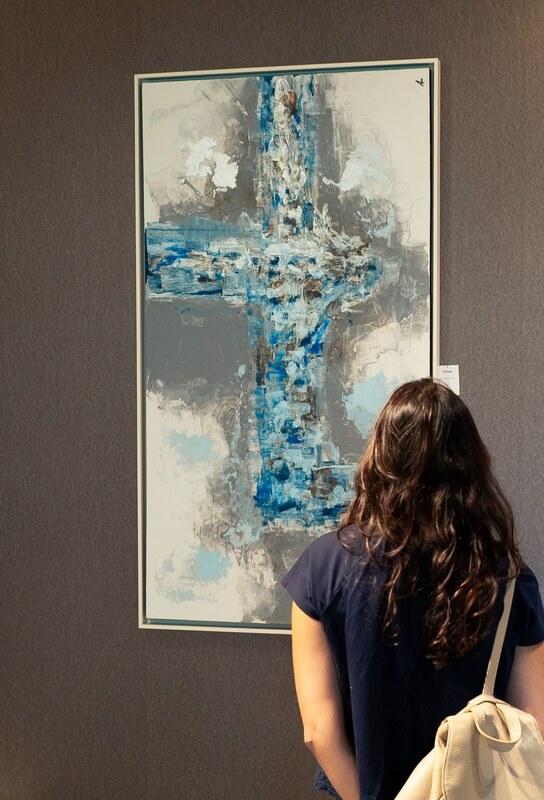 Acquiring art does not always have to be a daunting exercise and many people have successfully acquired pieces that continue to provide them with great satisfaction every time they focus on them. Art is there to be enjoyed and should not just be an addition to other pieces of value. Of course, there is art and there is art, with the former being in the domain of the cognoscenti whilst the latter is within the reach of most. The connoisseur would know his/her art inside out because every piece of good art has a story to tell, has merit and appeal of significance and naturally a price that reflects the standing of the artist in the art world with value linked to its importance it has in the art scene. There is also a very active art market that has a lot of appeal and value. Actually, the global art scene of this genre is very active, innovative and in demand with the value determined by similar criteria as for special art but obviously not so lofty. Such artwork provides many of us with the opportunity of acquiring pleasing images that have an artistic input. It makes it possible for us to place it in our homes and very often, it is the last link of the interior design jigsaw. Interior designers of repute would naturally direct the homeowner to opt for that original piece, of the right size and format to place over a console, a fireplace or a striking cabinet that the owner already owns or will be acquiring. Why not? If you have it, go for it. You acquire more than just art in doing so and here again art will work for your room design. Secondary art will achieve this goal if the artwork has sufficient style, colour, and an interesting or original composition. You don’t need to spend the earth to acquire it. Of course, care has to be exercised and a sense of taste and awareness would be very useful so that your acquisition makes sense in the context it is placed in. If you make the wrong decision, it is not the end of the world. You can always relegate the piece eventually to a secondary area when your taste and knowledge have been better honed and your pocket is healthier. A collection of original paintings is now on display at Form. The paintings are the work of a group of foreign artists working together as a co-operative and the works are all certified. 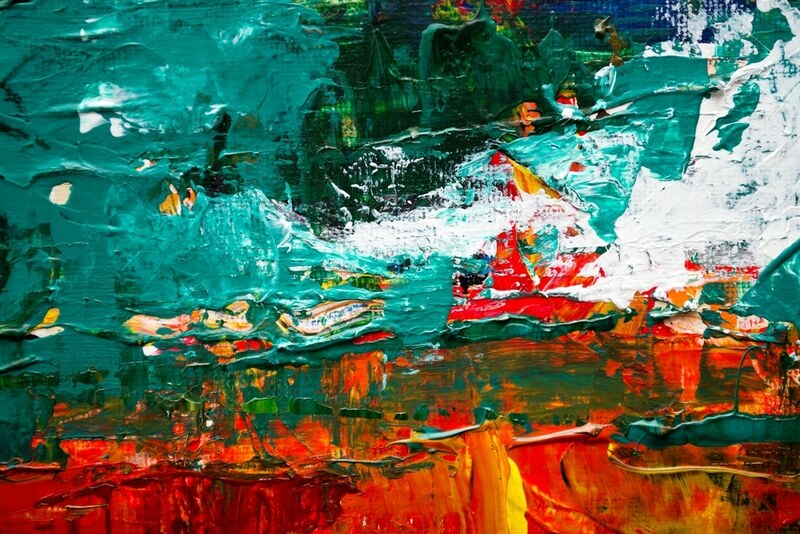 Their specialty is in abstracts and the collection will surely appeal to those looking for a value for money piece of artwork that is attractive, different and well executed. Available in different sizes, all paintings are framed and ready to hang. They are available in sizes such as 80 x 80, 100 x 100, 120 x 150 and a number of other sizes. Ask about our art next time you visit us in store.